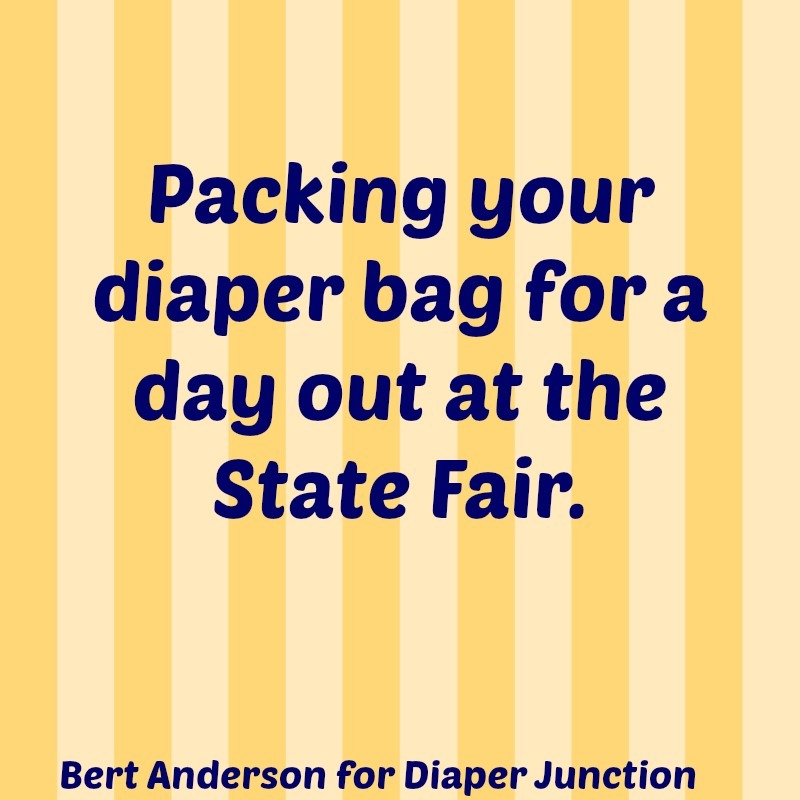 Packing a "cloth diaper" bag for the Minnesota State Fair! Cloth Diaper Tip: Keeping extra travel sizes and samples on hand. 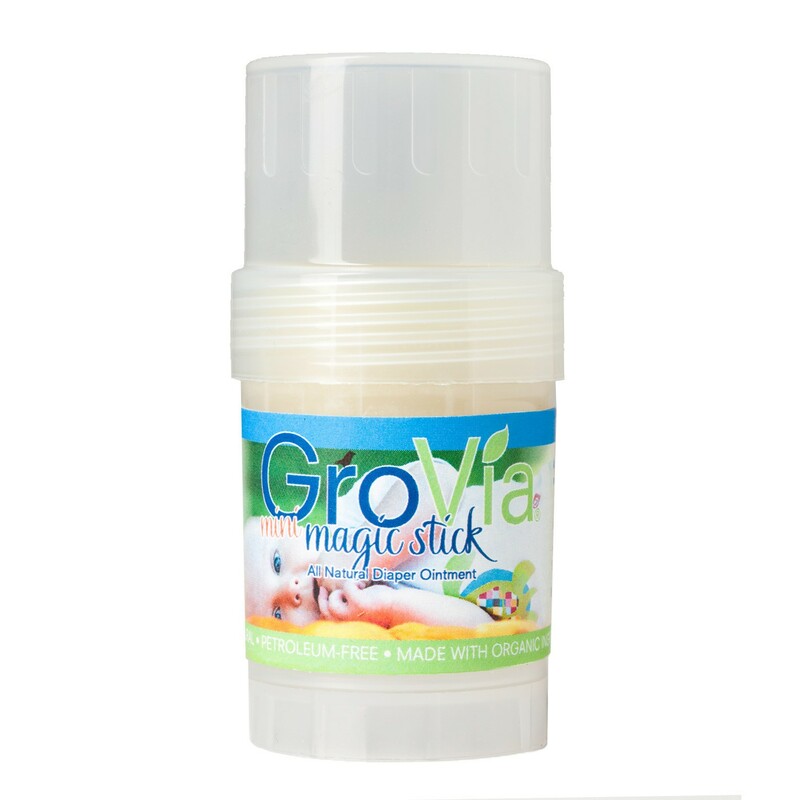 Travel sizes and sample sizes are often the way that we get to know a product before we buy it. Then you move on to buying the full size bottles or products. However there are several reasons that keeping samples on hand makes sense and can save the day when you're in need. This blog post allows you to take a Second Look at some of our most popular blog posts about cloth diapering while traveling, using swim diapers, how to pack a diaper bag and more. Enjoy! 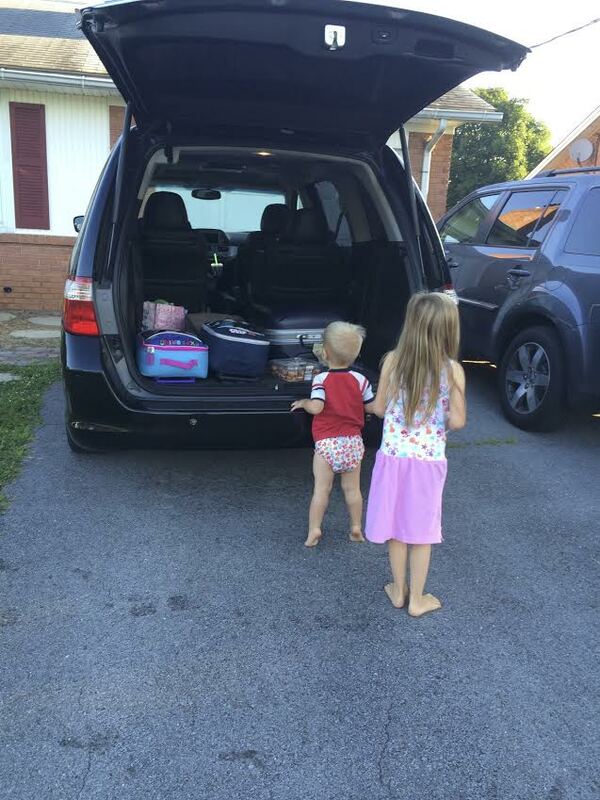 Whether it's a quick trip to the grocery store or a road trip to the in-laws, it is possible to travel without having to dish out money for paper diapers. There are just three things you need to keep in mind as you do so. Cloth Diaper Tips, On the go with cloth diapers! 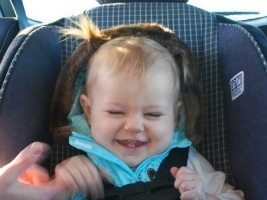 Cloth diapering on the go can get a little hairy. You've got to consider the diapers best suited for the type of outing, the accessories you'll need and make sure it's all packed and ready to go. Here are some quick and easy tips for taking cloth diapers on an outing successfully. Is it just me or have you noticed that getting the family out of the house and anywhere on time once you have a child is so much more difficult? Whether you're making a quick trip to the store, a day trip to church, or an overnight to Grandmas, its important to have a well stocked diaper bag if you want to be sure to get to your destination on time. Cloth Diapers in Daycare, Do you know your state's regulations? In the spirit of Real Diaper Week last week, I wrote to our state daycare regulations board asking if they would consider changing the wording about cloth diapers. In our state of Virginia, the regulation stipulates that disposable diaper shall be used unless the child has an adverse reaction to them. You can change a cloth diaper anywhere! For many parents—even parents who cloth diaper—the idea of using cloth diapers when running errands, or on vacation is daunting. Face it, our culture has conditioned parents to think of diapering as a disposable thing. You change the diaper, you toss it, you never think of it again. It doesn’t faze parents to bring disposable diapers to change their babies, yet cloth seems far too daunting to attempt. Should I Use Cloth Diaper Liners? Should I use cloth diaper liners? People often have many questions when it comes to cloth diapering their babies and making the best choices. This is one of these questions that come up often. If you are wondering if you need liners, then here is what you should know about them. If you've ever wondered if you can truly use cloth diapers when traveling, let me assure you - YOU CAN! Traveling with cloth diapers isn't any more difficult than traveling with disposable diapers. Whether it is for a day out, shopping, visiting friends/family or running errands, or maybe for a weekend vacation…a bit of planning goes a long way.